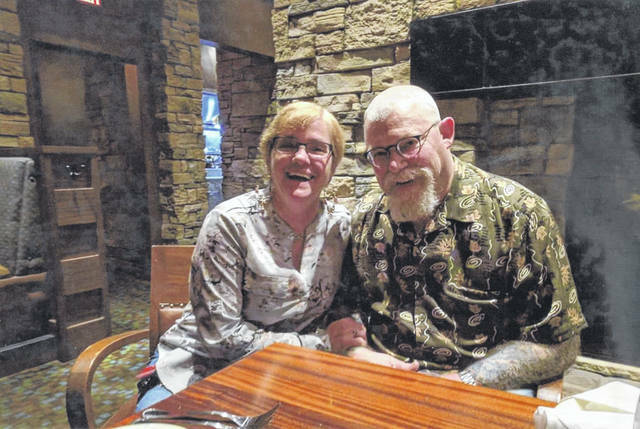 WAPAKONETA — Mr. and Mrs. Gary Lee are celebrating 40 years of marriage. Lee and the former Karen Pierce were married Nov. 24, 1978, at Lima Municipal Court by Judge Roger D. Andrews. Lee works at Wapakoneta Machine Co. His wife works at CAPT and Wapak Products.